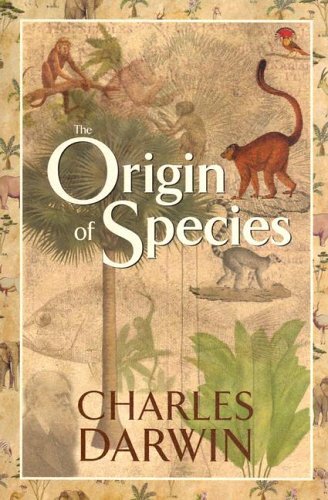 Charles Darwin shook the religious community when he first published "On the Origin of Species" in 1859. His book presented the facts that mankind was not above the biological world as seen from a religious view but was a part of it. Copernicus "On the Revolutions of Celestial Spheres" caused a similar uproar in the religious community earlier when his book stated that the Earth was not the center of the universe, instead it revolved around the Sun just as the other planets did. In both instances, the data presented by these scientists placed mankind on a lower status which inflamed many in the churches and outside it walls to attack these ideas promoted by these great scientists. Today these attacks are still going on, especially against evolution, despite tons of data supporting these ideas. Today evolution is the organizing principle of biology. Biology would be nothing without evolution. 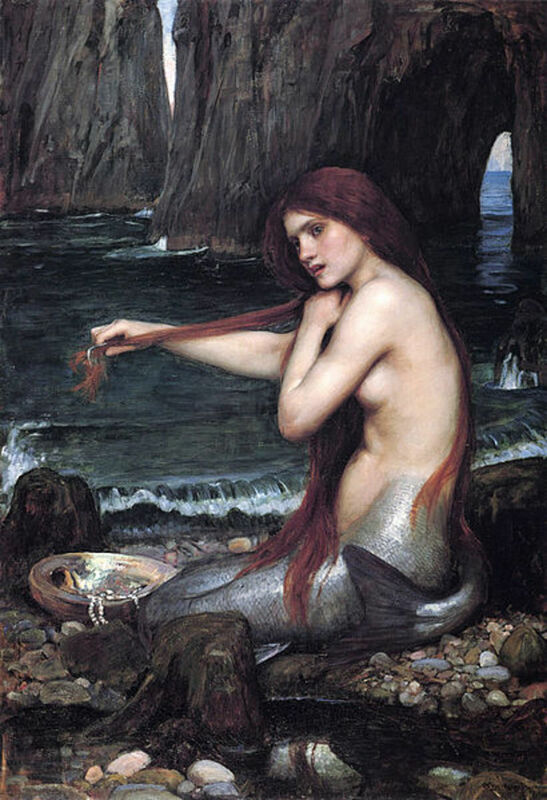 In the mid 1800s, biology was a science still in infancy. It was not an organized set of facts and data like astronomy and other sciences at the time. 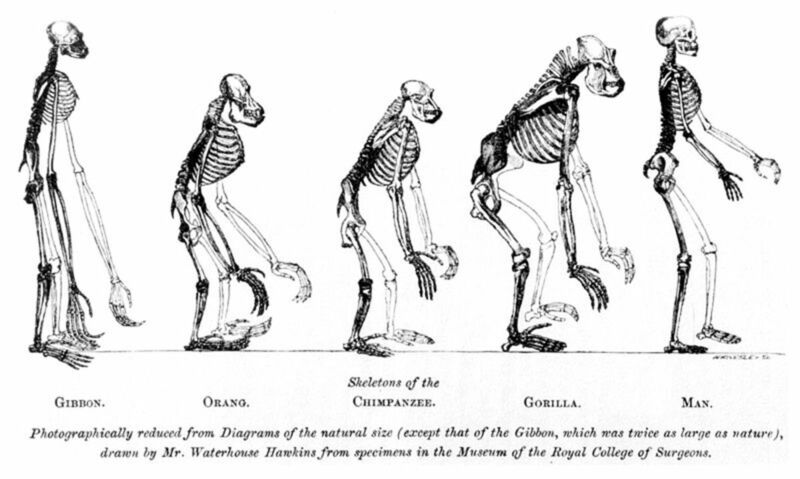 Darwin ultimately made it more organized through his explanation of the role of natural selection in evolution. As a result, biology became an integrated science because evolution pulled all the facts together for it. Natural selection is the underlying principle behind evolution. Today it is very well understood, simple and noncontroversial. As defined by Michael Zimmerman, PhD, "It means that those organisms best able to acquire limited resources and convert them to offspring will leave the most descendants and the genes controlling their behavior will increase in frequency." This definition makes a lot of sense when you think about it and basically says only the fittest will survive and produce the most offsprings possessing their parents characteristics. Thomas Huxley another naturalist during Darwin's time reportedly said, "How extremely stupid not to have though of that!" 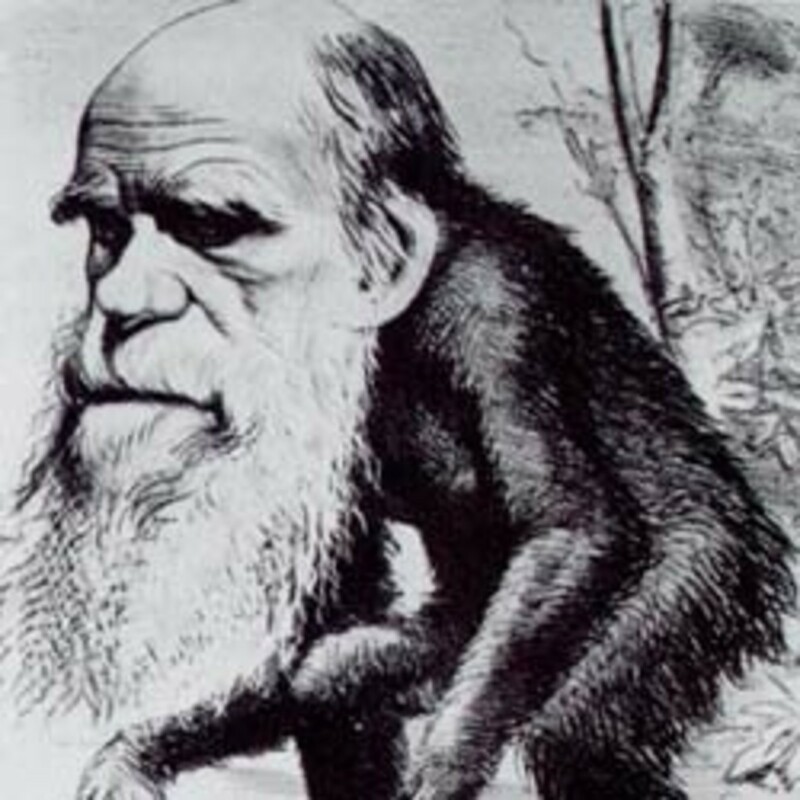 When Darwin first proposed his idea of natural selection the concept of genes was not known. All he knew was that something was being passed from parent to offspring through heredity in response to the stimulus they were receiving from the environment. New evidence of natural selection is measured both in the labs and field on a daily basis. Scientists are able to measure the frequency of alternative form of genes (alleles) and other mechanisms which are fully understood now. By the early 1900s evolution took on a modern form when it became clear that mutation, migration, nonrandom mating and the effect of population size played a role in shaping the diversity of life on Earth. This new version of evolution came to be called "modern evolutionary synthesis." 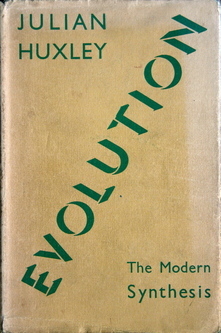 The term was first mentioned in a book published in 1942 by Julian Huxley, "Evolution: The Modern Synthesis." The book mentioned an even simpler definition of evolution as "a change in allele frequencies in a population over time." There is nothing controversial about the definition, but it is a very important concept in evolution that allows scientists to explain and predict a great deal about the biological world. The population geneticist Theodosius Dobzhansky pointed out in a few words: "Seen in the light of evolution, biology is perhaps, intellectually the most satisfying and inspiring science. Without the light [evolution] it becomes a pile of sundry facts, some of them interesting or curious but making no meaningful picture as a whole." One thing to note here in the phrase, the segment "light of evolution" came from a religious leader Teilhard de Charlin who happens to be a Jesuit priest, paleontologist, biologist and philosopher. He was both a scientist and a religious leader as were many scientists during and before his time. Today some people believe evolution is a theory while others believe it is a fact. It is both as described by Zimmerman in the following statement. "It is both, but the answer requires looking more deeply at the meanings of the words 'theory and fact' ." The word "theory" has two different meanings when viewed from a scientific perspective and when viewed from a non-scientific view. This is the main source of the confusion with evolution that has been going on since Darwin first publicized his idea back in the 1800s. Theory as defined by Zimmerman from a scientific perspective "is an idea that has been supported by experimental and observational evidence. Also, a large amount of evidence and documentation must be accumulated before an idea can be elevated to the level of theory." Darwin and others have elevated evolution theory to this level based on thousands of publications released every year testing it. 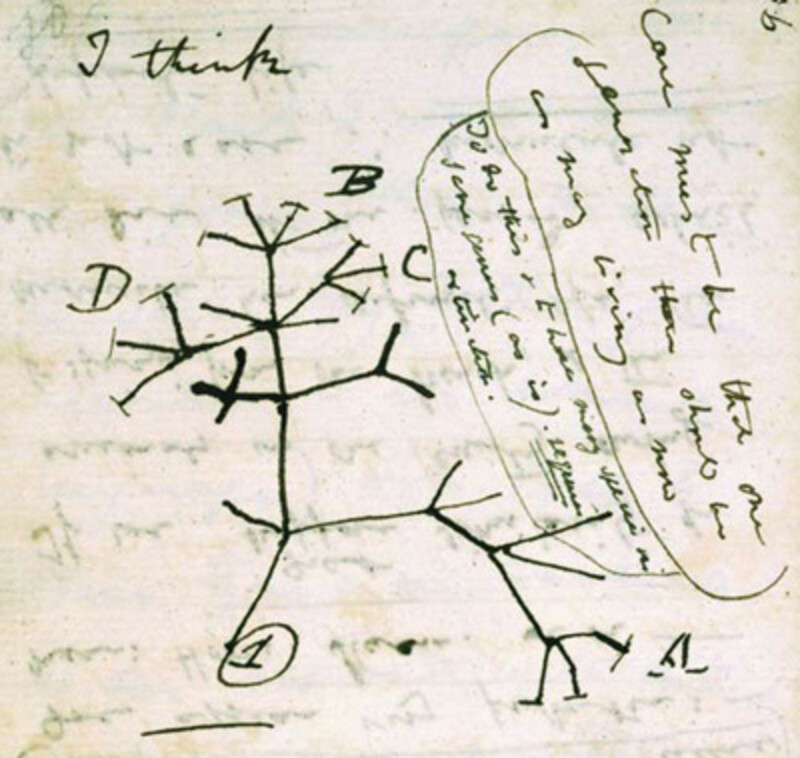 Darwin did not come out and said he had an idea without evidence and data to support it. He spent years gathering all the evidence to support his idea. Scientist believed this may be the missing link between an ape-like creature and early man. This is a recently find. Today evolution is a fact. It has been proven many times over in many biological sciences. Even the human body show evidence of evolution with features passed down from lower animals such as fish, tadpoles and sharks. In the scientific community evolution as a fact is well supported. It is a well established fact that populations and species change over time. Scientists know species have given rise to others that are genetically related after descending from ancestors they diverged from over generations based on genetic analyses. On the other hand, viewing evolution as a theory is a dynamic and changing concept because scientists are still unable to fully understand what role all the factors play in the biological world. Today, there are many ways to test the basic principles of evolution and time after time data have confirmed and supported these principles. Data to support evolution have come from every area of biology, from paleontology and genetics and from developmental biology to molecular biology. We now have the ability to sequence genes to determine the relatedness of various species to one another. 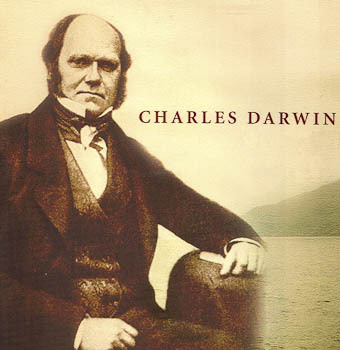 When Darwin first proposed his idea of evolution his main concern was finding the fossil records to support his idea. He believed at the time the records were not complete and in time these fossils will be found to further support his theory. Darwin concern was finally erased many years later. 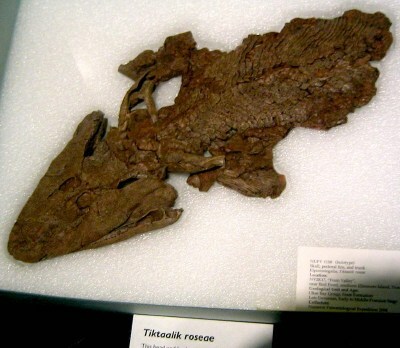 For example, in 2006, Neil Shubin published a couple of papers in the scientific publication Nature describing a fossil, Tiktaalik rosaea, he found in Canada that is a perfect transitional fossil between fish and reptiles. 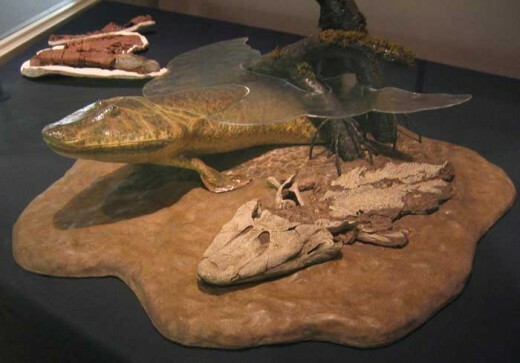 Another example, many fossils of feathered dinosaurs have been discovered in China since 1999 that clearly showed the link between dinosaurs and birds. It is almost undeniable to say birds did not descent from dinosaurs. They look pretty similar to dinosaurs to me, especially the large birds. 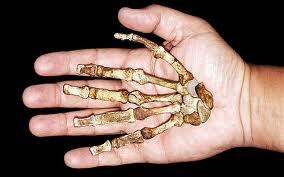 Also, the number of early human and pre-human fossils discovered have increased dramatically. Recently, a transitional fossil was discovered that may be the crucial link between early ape-like animal and early hominid. Despite the overwhelming amount of evidence supporting evolution there are groups that still challenge it and the strategies they used behind these attacks are simply baseless. These attacks have been going on since Darwin first publicized it during the mid 1800s. Groups, especially religious ones, have over the years done everything from pushing laws to ban the teaching of evolution in public schools to disguising their beliefs under different names to call it science or something else to make their views acceptable to be taught in public schools. For instance, a law was passed in 1925 in Tennessee to ban the teaching of evolution in public schools there but one teacher, John Scopes, broke the law when he discussed human evolution in a Dayton, Tennessee high school. He probably did this because he could not fully explain the origin of humans in his biology class without discussing evolution. Then there is the case where groups called "creationists", those who refusing to accept the idea of evolution tried in 1960s to used a catch-all phrase to turn their religious views into a science by calling it "scientific creationism". As a result many states attempted to place this "scientific creationism" as a subject into public school curriculum under this disguise. These attempts were repeatedly blocked by courts because they saw this as a way of promoting religion in public schools. The creationists made one final attempt to promote their view by redefining the name to "intelligent design" to disguise any references to religion. Again the court knock it down simply because they were promoting religion under a different name. A federal judge in 2005 in his ruling in Dover, Pa., on a lawsuit over the teaching of intelligent design made it clear that the intentions of promoters of intelligent design were entirely religious in nature. Currently, the Discovery Institute based in Seattle, Washington is the latest group to attack evolution. The group is attacking it on two fronts, first by saying all theories should be taught and secondly, as Zimmerman said in his article "it is promoting Lehigh University biochemist Michael Behe's concept of irreducible complexity as the core of intelligent design." The problem with the first view is that there are not any credible theories to teach other than evolution and in the second case Behe argues that many biological traits in animals are too complex to be caused by evolution. He suggested that an intelligent designer is involved. He even went a step further by saying scientists need to end further investigation because it would be futile. But further investigations have proved how wrong Behe's views were at the time. Through further investigations scientists have found evolutionary explanations for the complexity of blood clotting proteins and the structure of bacterial flagella. Darwin once made a statement about people with Bege's views: "ignorance more frequently begets confidence than does knowledge: it is those who know little, and not those who know much, who so positively assert that this or that problem will never be solved by science." If we were to use an intelligent designer as an explanation for the diversity of life it would do serious damage to science education. Science only deals with materialistic explanations of natural phenomena. Everything in the world has a physical characteristic that can be measured or observed to gather facts about it. Zimmerman said, "By redefining science to include the supernatural, the scientific method and science's centuries-old reliance on the concept of falsifiability are being jettisoned." Unfortunately, the sad part about the ongoing attacks on evolution in the name of religion is that it is totally unnecessary. Religion and evolution do not have to be treated as competing separate views as many groups continue to do. To deal with this problem thousands of Christian clergy in the United States have come together in The Clergy Letter Project to stop these attacks on the science of evolution. The two paragraph letter basically states that science remain science and religion remain religion and that they are two very different but complimentary forms of truth. Another letter signed by a group of American rabbis concludes by saying, " It is not the role of the schools to indoctrinate students with specific religious beliefs but rather to educate them in the established principles of science and in other subjects of general knowledge." The bottom line here is that there has been significant advances made in agriculture, medicine, biotechnology, and conservation because of our understanding of evolution. Today science literacy in the United States lagged behind the rest of the developed world because of these attacks on evolution. There is no longer a need to continue these battles and arguments against evolution that have been settled long time ago. Well written. Though I would have liked more information on why Evolutional theory/law was the foundation of biology. Still well written. Credence2, thanks for your comment. I agree with your comment. 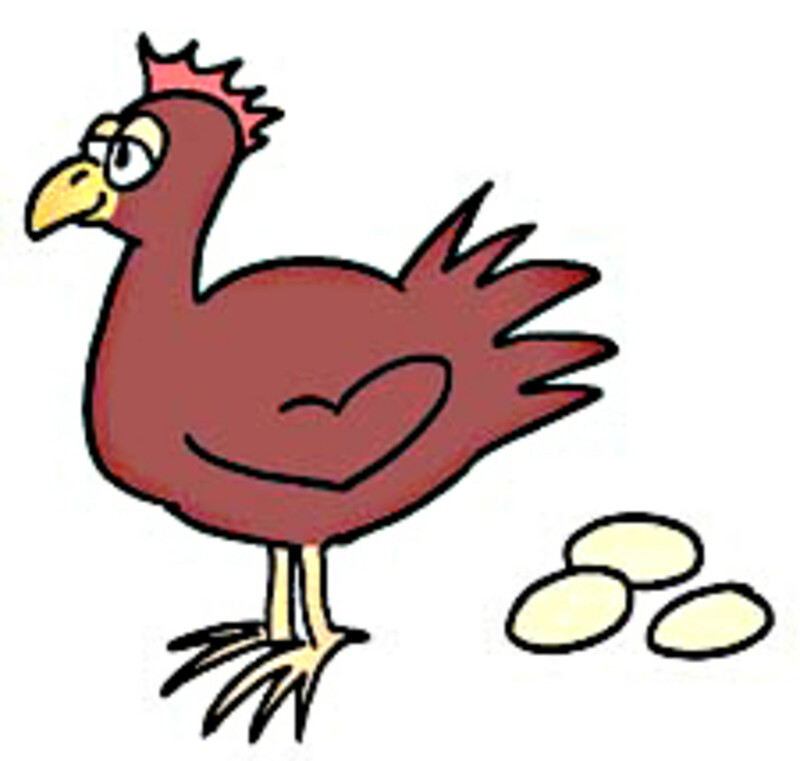 Evolution and religion are two entirely different subjects as my article is illustrating here. "Religion and evolution do not have to be treated as competing separate views as many groups continue to do." Point2make, thanks for your comment. Basically what I am saying here is that biology cannot be taught without some mention of evolution whether it is a fact or theory. The course would be incomplete without it. Again thanks for stopping by. Excellent hub. Your points have, obviously, been well researched and your argument presented clearly and without prejudice. While evolution continues to be a divisive and very contentious issue you bring a calm and balanced approach to a long standing argument. Perhaps your model could be a starting point for discussion....we shall see. Well done Melpor! I voted your hub up.